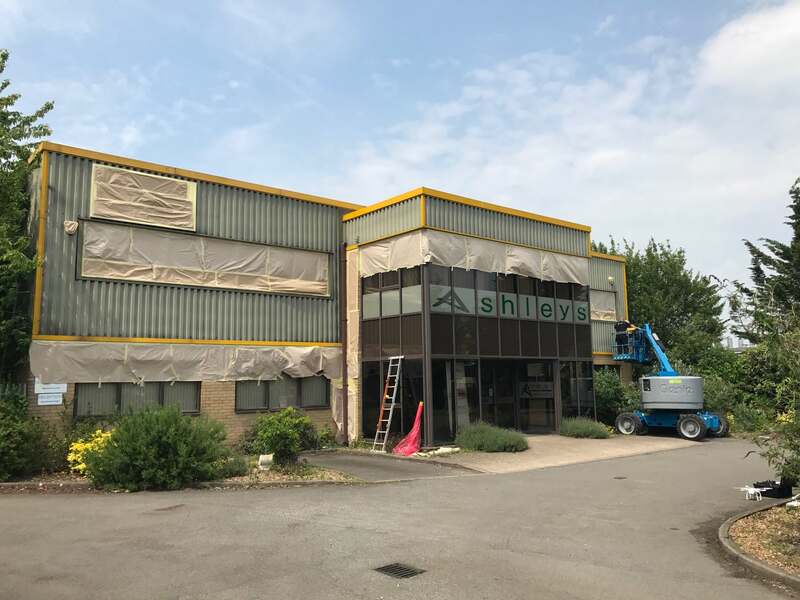 Our most recent client was looking to entirely respray their exterior cladding panel to their new corporate colours. 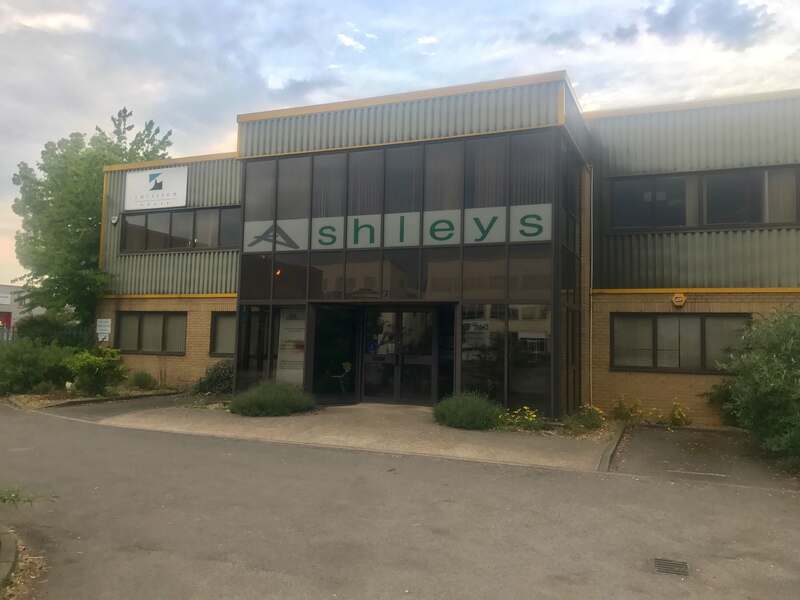 The team attended site first to assess the panels and ensure there was no damage before spraying and to also make sure we could match the colour perfectly. 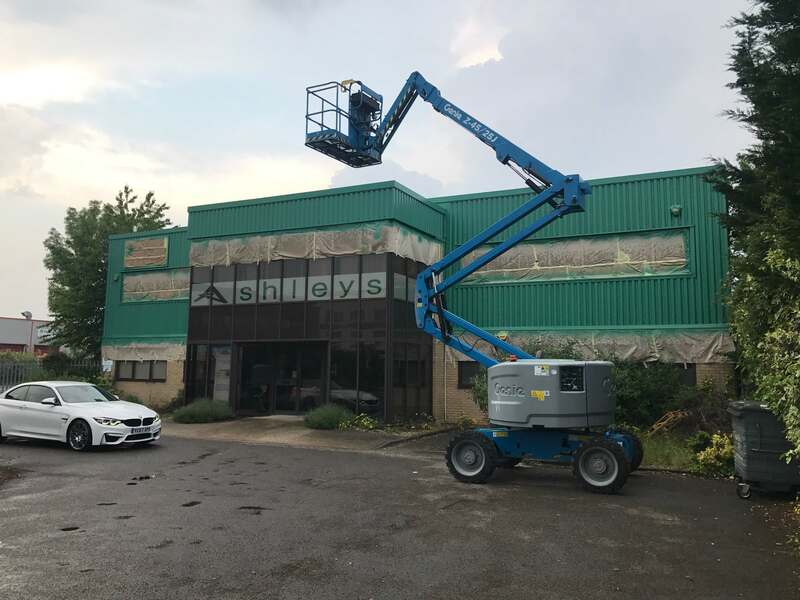 Once evaluated our guys spent the weekend spraying the exterior of the commercial property with their corporate colours using a Ral 6000. Our on site spraying service also came with a 20-year guarantee.